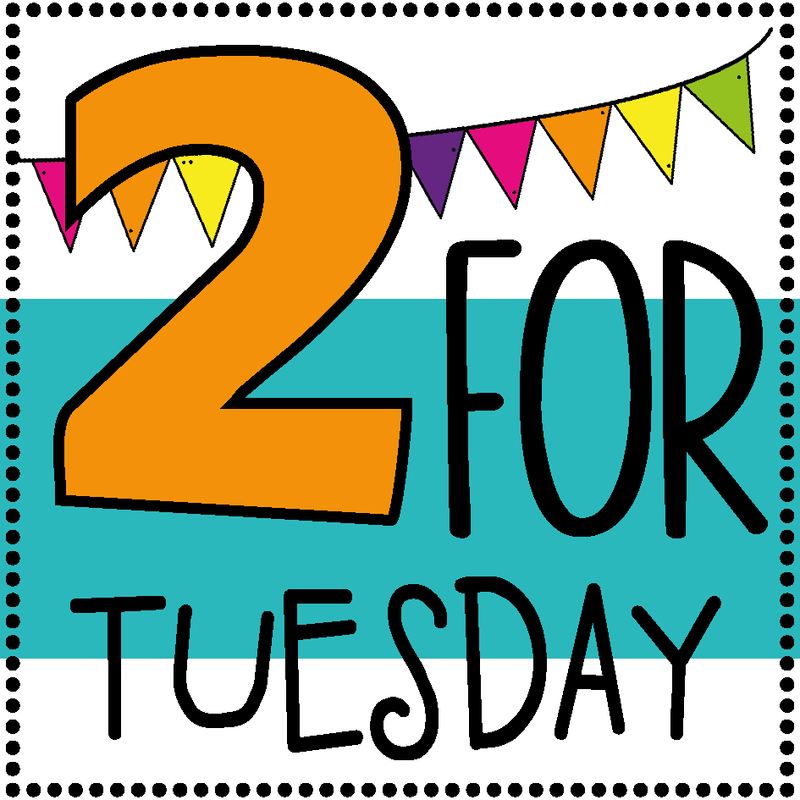 I'm linking up with The Teaching Tribune for 2 for Tuesday! 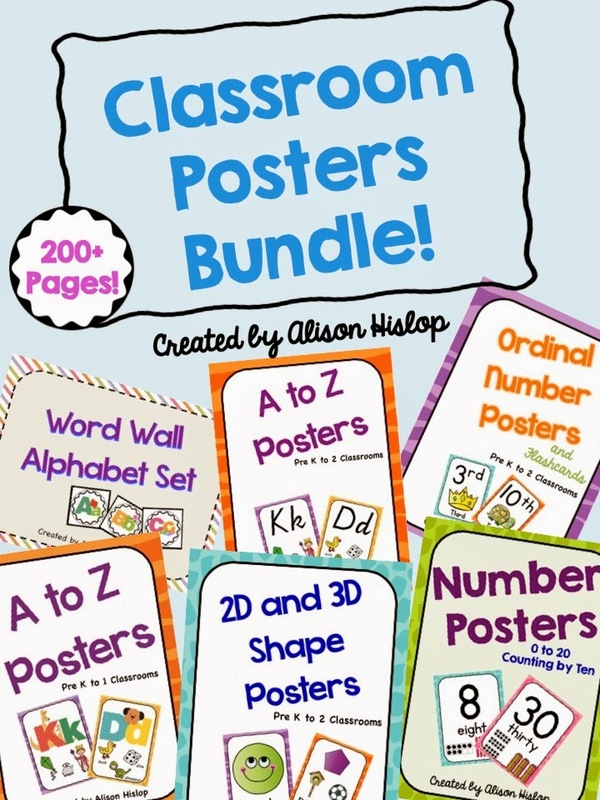 Classroom Posters Bundle! 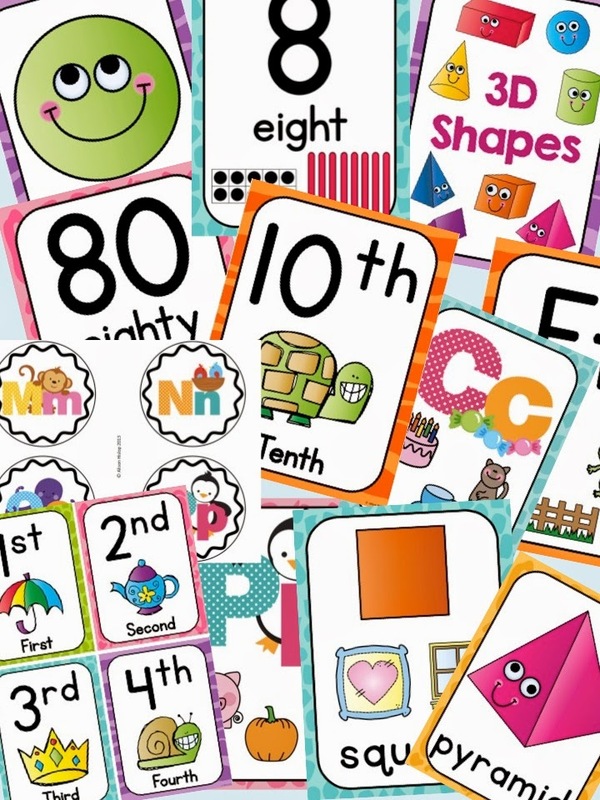 A HUGE pack of 212 pages of great Classroom posters for your classroom! Only $6! 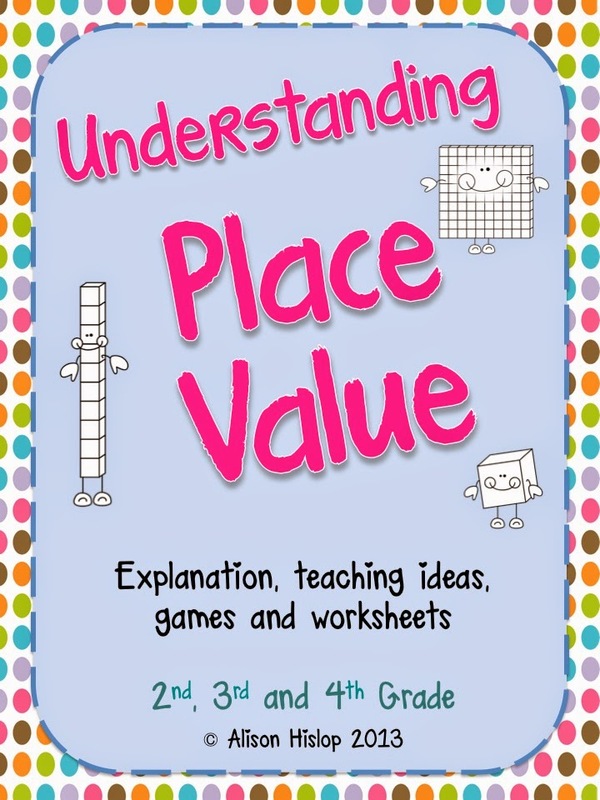 The other item I have half price if my BEST SELLER Understanding Place Value! 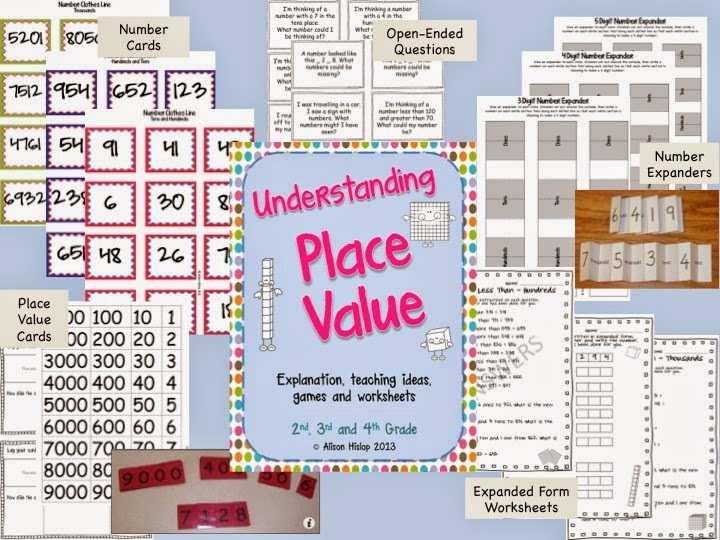 Head on over to The Teaching Tribune for some more great deals! 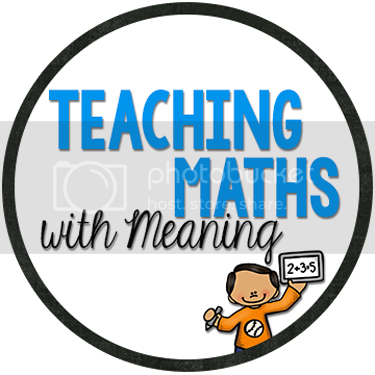 24 hours only!